Italian ceramic tile pattern. Ethnic folk ornament. 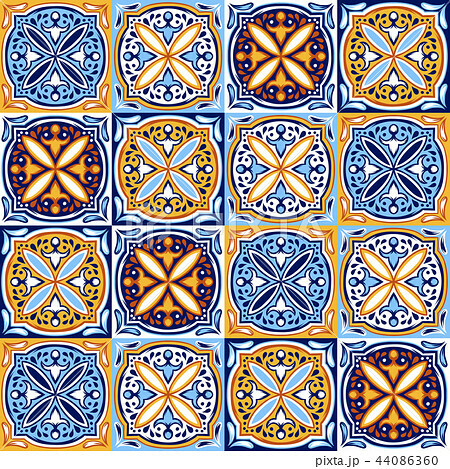 イラスト素材: Italian ceramic tile pattern. Ethnic folk ornament. Italian ceramic tile pattern. Ethnic folk ornament. Mexican talavera, portuguese azulejo or spanish majolica.